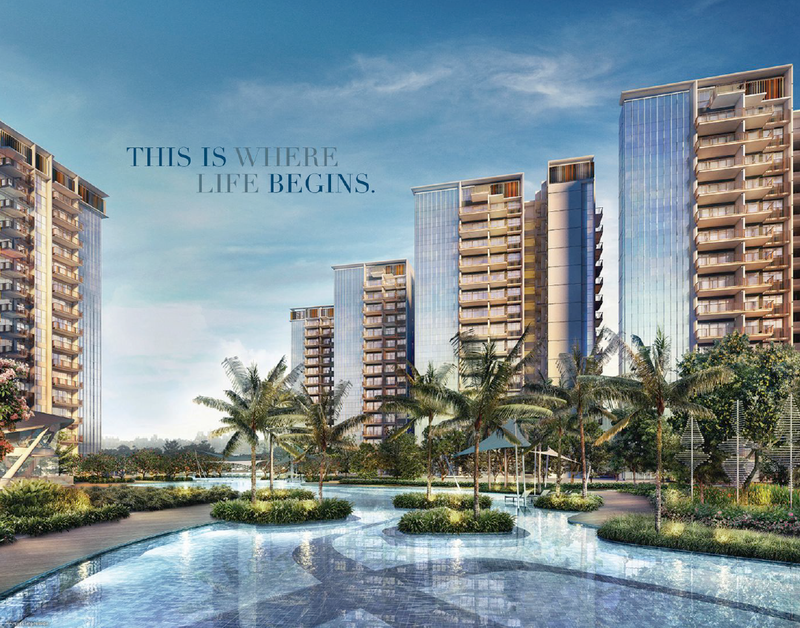 Be thoroughly acquainted with the sensational charm of nature as your units opens up to breathtaking Views. Many units will appreciate a magnificient view of the Jurong Lake. This is where life begins. Lakeville @ Jurong in Singapore, will bring you and your family members a package deal of comfort and natures charm to this remarkable development. SMS 'LakeVille’ & YOUR NAME TO (+65) 91259978 (Alvin Tay) for MORE INFO. Driver’s joy with close proximity to Pan Island Expressway (PIE), and Ayer Rajah Expressway (AYE). 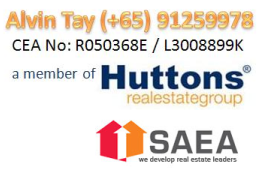 Investor’s choice with good tenant profile from International Business Park, future Jurong Community Hospital and Ng Teng Fong General Hospital. Furnished with top quality finishing and branded appliances. 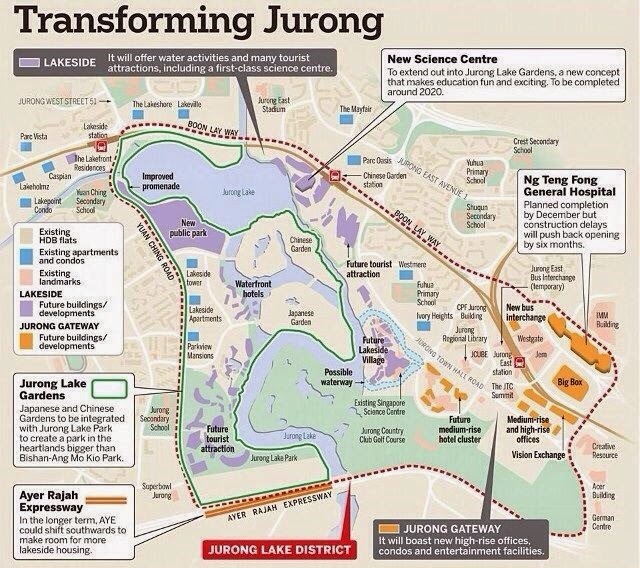 Japanese and Chinese Gardens to be integrated with Jurong Lake Park to create a park in the heartlands bigger than Bishan - Ang Mo Kio Park. There will be 2 MRT terminals at your doorstep - Lakeside MRT and Chinese Garden MRT. Educational insitutions such as the Canadian International School, Rulang Primary School, River Valley High School and Jurong Junior College are within short distance. Shopping complex such as Jem,Jcube and IMM within Vincity. 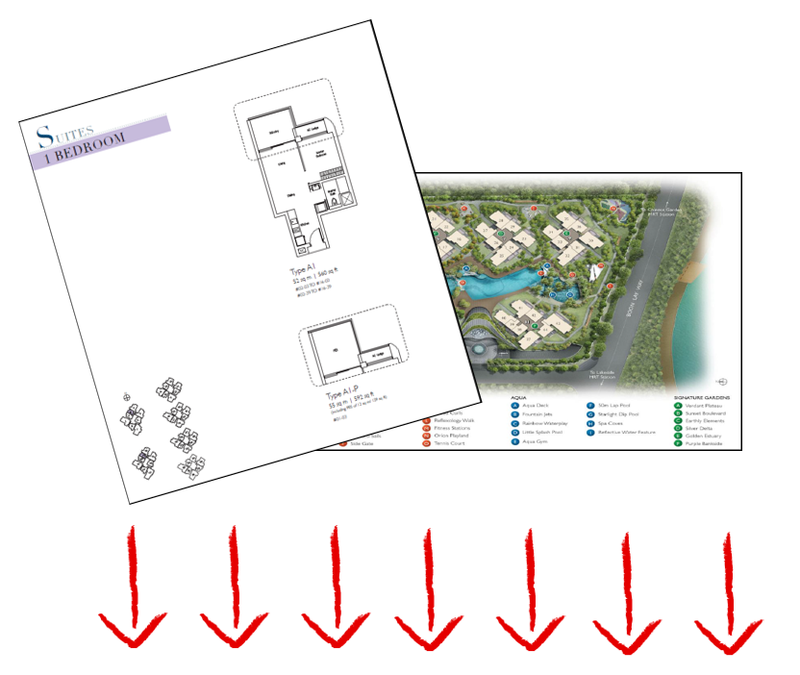 Simply Sent an SMS/Whatsapp "LVplan" to +65-91259978 to get your FREE INSTANT Mobile Copy of Floor Plan and Site Plan. SMS 'LakeVille' & YOUR NAME TO (+65) 91259978 (Alvin Tay) for MORE INFO & TO FIND OUT MORE.